The man who shot former USC football player Joe McKnight in Louisiana has been released from custody and no charges have yet been filed, according to officials from the Jefferson Parish Sheriff's Department. Col. John Fortunato of the sheriff's department confirmed to Eyewitness News 54-year-old Ronald Gasser was let go overnight but the details surrounding his release were not immediately known. Witnesses told investigators that McKnight was involved in an altercation with another driver at an intersection in the New Orleans suburb of Terrytown Thursday afternoon. Both motorists were standing outside their vehicles when McKnight was shot. Gasser remained at the scene and surrendered to authorities. 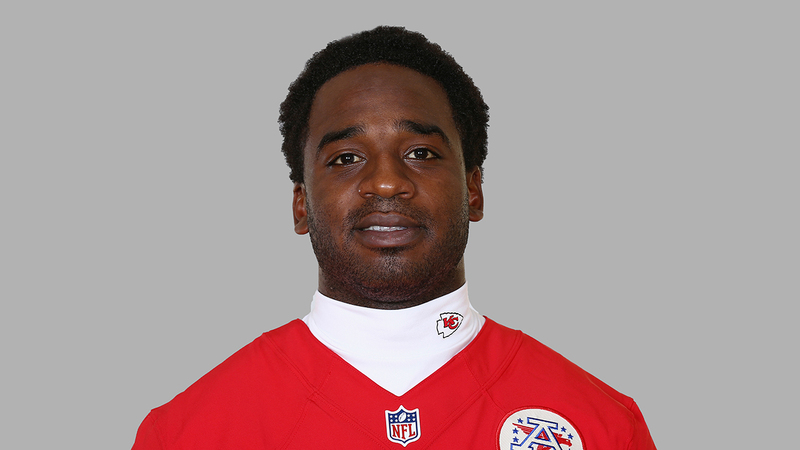 McKnight, who played for the New York Jets and Kansas City Chiefs between 2010 and 2014, died after an incident that was being investigated as apparent road-rage, according to the Jefferson Parish Sheriff's Office. "The family is distressed, distraught. This tragedy is something that changes all of our lives so dramatically. We are in the process of trying to deal with the grief and what we need go through legally. We want to give Joe his just due. The there is now way to rationalize this." News of McKnight's death was followed by an outpouring of condolences.